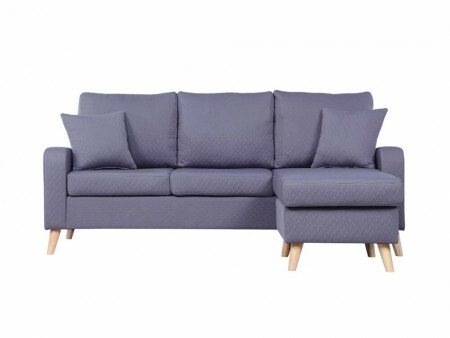 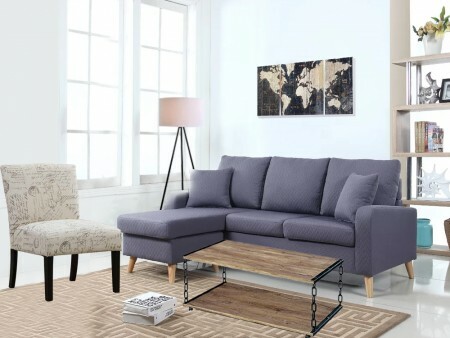 The Soco package includes the Shay sectional sofa with a unique design, elegant grey fabric and natural flared legs. 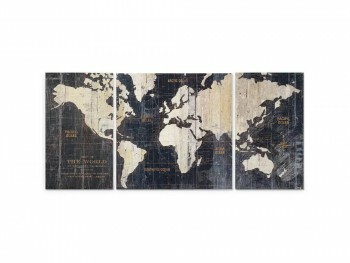 It will gives a sure comfort for your tv viewing or conversation with friends. 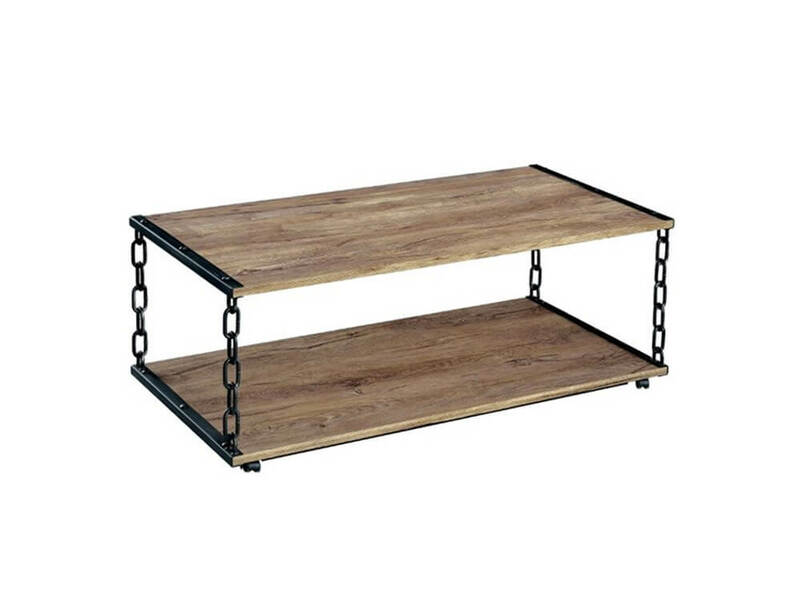 The Chain coffee table is a great piece to complement the sofa, with its industrial feel but simple lines and ample space to display your favorite decor. 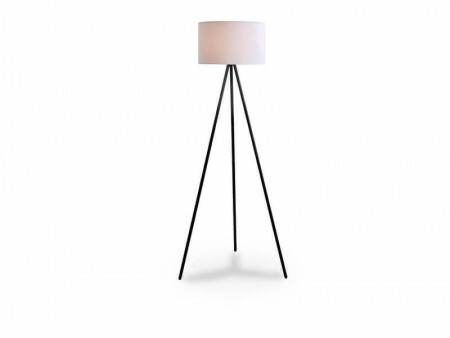 The Wolf floor lamp will gives this ensemble the proper lighting for reading. Need additional seating? 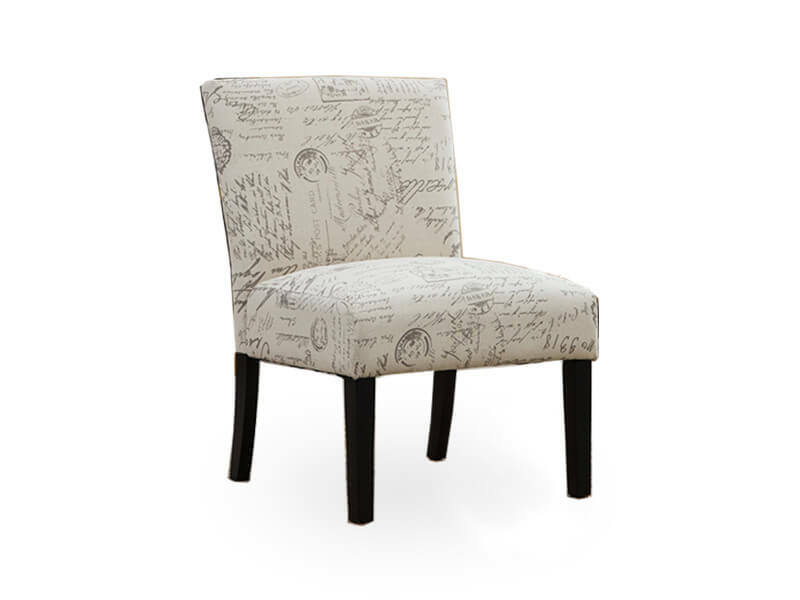 The Jill accent chair, will add style with its lettering print but also a comfortable seating for your guests.